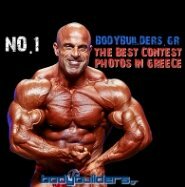 Michael Kefalianos, 12 Days Out From The Australian Pro!! Michael Kefalianos at 242lbs, 12 days out from the 2011 Australian Pro!! 12 μέρες πριν τον πρώτο του μεγάλο αγώνα για τη σεζόν 2011!! 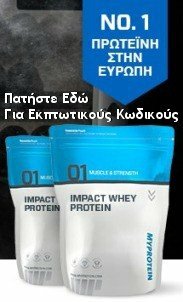 Bodybuilders.gr - The Largest Greek Bodybuilding & Fitness Site On The Web.